This week we’re taking you into yet another village on Lake Atitlan, San Pedro. 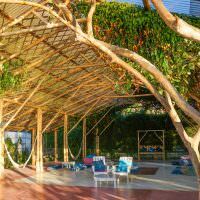 If you’re a backpacker or a budget traveller and you’re visiting this part of Guatemala, this is probably where you’ll end up. 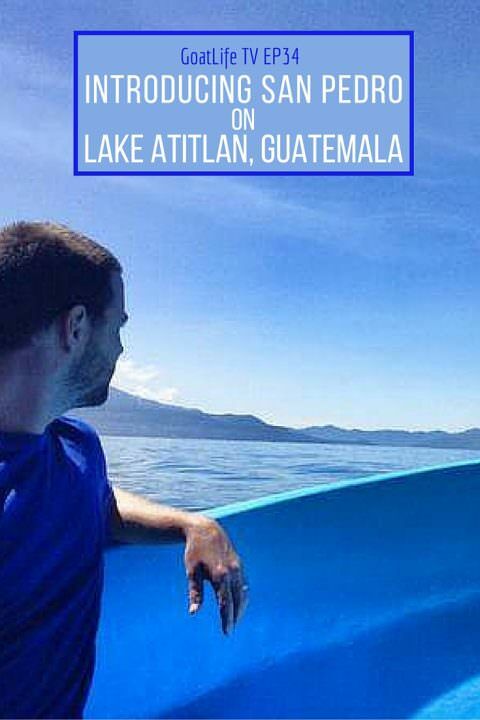 Hopefully through these quick videos of the lake, you’ll get an idea of what it’s like to live and travel around Lake Atitlan, and also have some insight into our day-to-day lives! Definitely looks like a place to see. Not too much tourism so still has lots of culture. Exactly. There is a great mix for sure! Awesome overview of the city. Thanks for taking the time to make it. I’m hoping to get down there soon from the states. Great video! 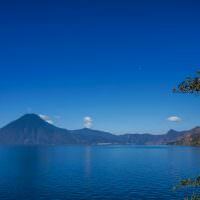 We’re off to visit the Lake Atitlan area next February and have enjoyed your videos and posts.